So much for David Robert Mitchell’s big follow-up to It Follows. Mitchell’s Under The Silver Lake has been bumped around distributor A24's schedule a number of times, getting delayed twice last year before eventually landing at April of this year, but now it’s getting the most definitively damning bump of them all with /Film reporting that A24 is dropping it straight to video on-demand after “select screenings” in New York in Los Angeles on April 19. 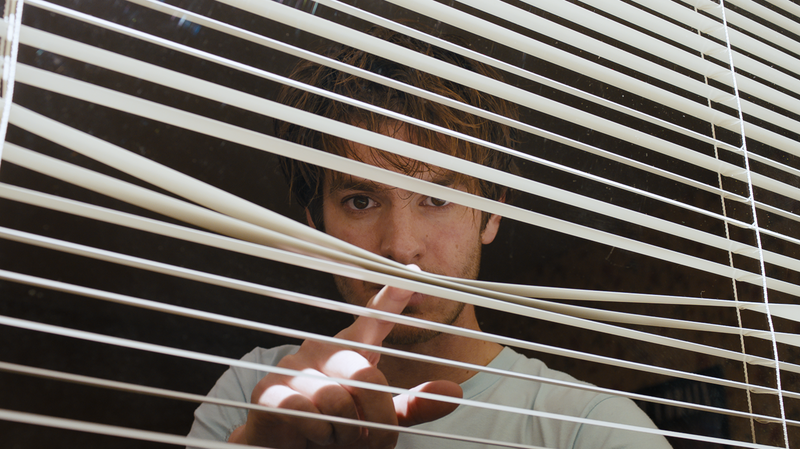 The VOD version will be released on April 22, at which point we can all see what about it was about Under The Silver Lake that scared A24 off from doing a theatrical release. The movie is a weirdo mystery with noir tones, starring Andrew Garfield as he searches for a girl who may or may not have gone missing, but despite A24's cold feet, it doesn’t sound like it’s an especially awful movie. Our own A.A. Dowd had reasonably complimentary things to say about Under The Silver Lake when he saw it at Cannes, but apparently A24 expected a better response for the new movie from the guy who made It Follows.